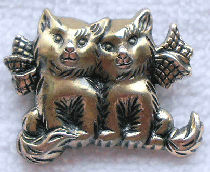 Here are two little kittens on this silver pin. 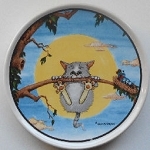 The pin is 1" wide x 3/4" high. Previously owned but in good condition.